I have another new circadian rhythm study but this time not about the wake/sleep cycle. So click on this ligação and read all about it today! The circadian rhythm of the human body, the biological process behind its natural sleep and wake cycles, have been linked to all kinds of health outcomes through recent research. These include slowing the growth of cancer cells, driving stress and recently, influencing the body’s metabolism. 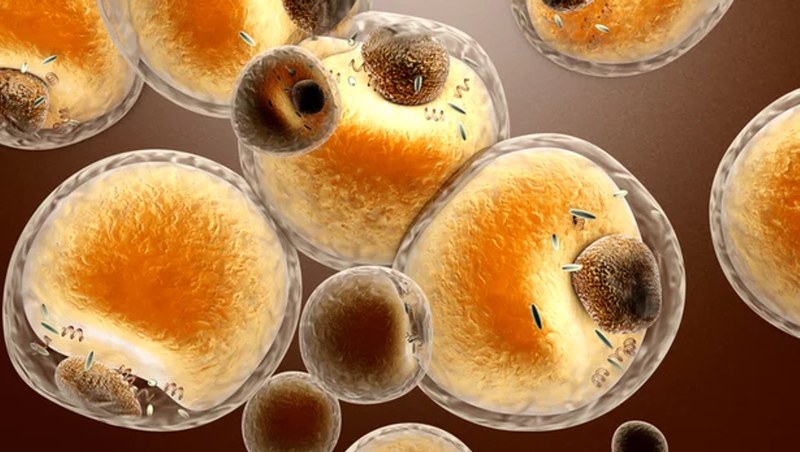 Researchers have again placed this under the microscope by performing the first ever analysis of circadian rhythm within fat cells, finding they appear to have body clocks of their own and use them to share the heavy lifting throughout the day.